Petition to the Football League & FA reaches 5,000 signatures. A petition calling on both the Football Association and the Football League to look into the dealings of the preferencial bidder for Coventry City Football Club Limited has reached 5,000 in just a few days. On Friday, joint-administrator of Coventry City Football Club, Paul Appleton, announced Otium Entertainment Group Limited as the preferencial bidder, despite their links to current owner’s Sisu. 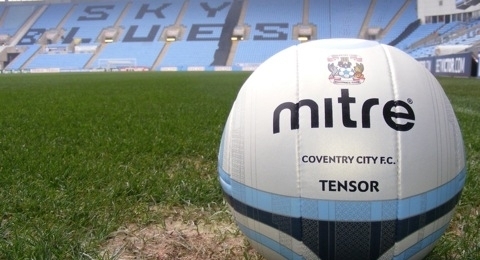 Previously, over 13,000 football fans signed a petition launched by The Coventry Telegraph to keep City in Coventry. Both petitions have united football fans across the country as supporter’s from other clubs; including Portsmouth, Burnley and Norwich City just to name a few, have added their signatures to show their support. « Steven Pressley insists Coventry City can be competitive despite budget cuts.